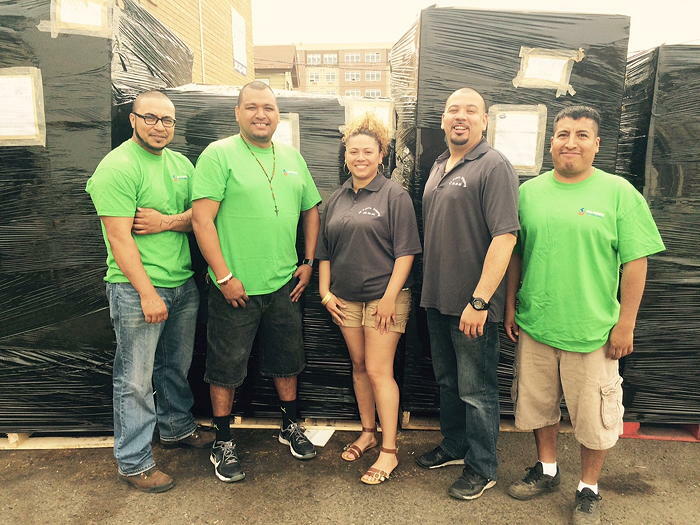 Goodman Packing & Shipping, has a dedicated team of small shipment specialists serving the New York - New Jersey - Connecticut tri-state area. Our expertise is in the handling, packing, custom crating and shipping.of antiques and fine art, serving auction houses, antique/art dealers, collectors and art galleries. Auction house, fine art and antique handling specialists offering pick up, delivery, storage, consolidation, packing, crating and shipping services. Domestic and International shipping services from a small package to LTL (less than truckload) and FTL (full truckload) freight to full container loads by land, sea or air to anywhere. FedEx Authorized Ship Center. We also offer UPS, DHL and USPS services. Storage service in our secure warehouse with 24hr state of the art video surveillance and alarm systems. Full range of packing services, including in-house custom crating department, custom packing and palletization services meeting domestic and international standards. Insurance: Our Shipping & Crating is fully insured. 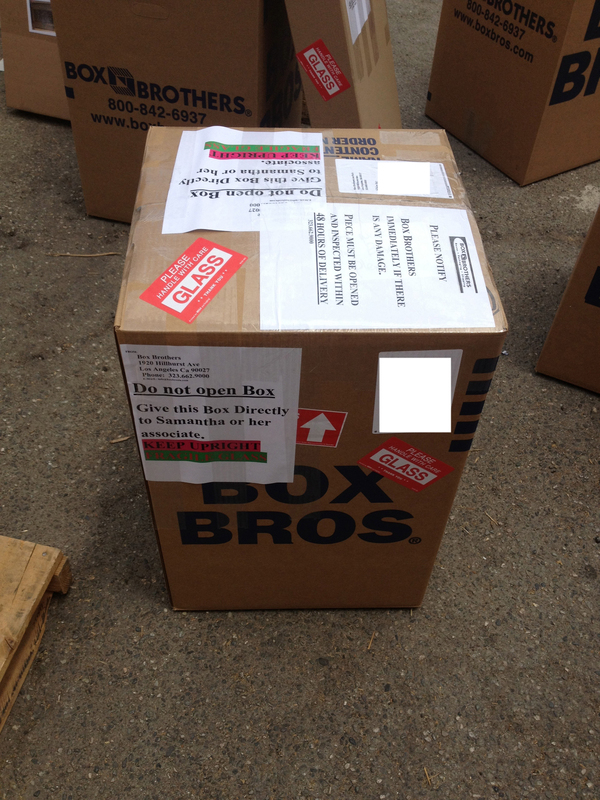 We also offer full replacement value coverage for our client’s high value and fragile items being shipped.